HOUSTON (KTRK) -- A man is locked up months after a home invasion in north Harris County. Investigators say they caught him through DNA evidence they collected, after the victim got bitten during the break-in. 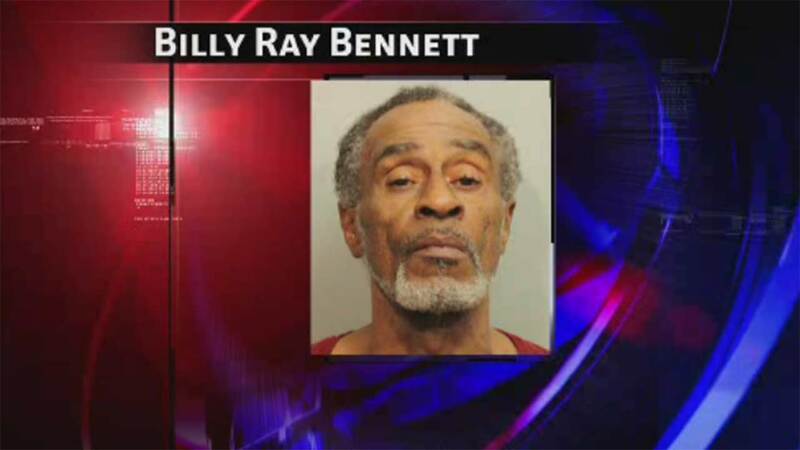 Harris County Precinct Four constable's office says, Billy Ray Bennett broke into a house on Enchanted Oaks last May. A man inside the house woke up during the break-in and the two struggled. They say Bennett bit the guy on the leg. He ran off and the homeowner fired shots at him. Investigators took a swab of the bite mark. A DNA hit came back on Bennett. He's currently in jail on another charge.